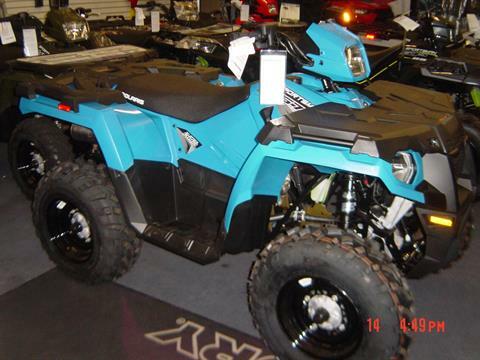 Check out current inventory for sale at Herman's Performance in Brewster, New York. 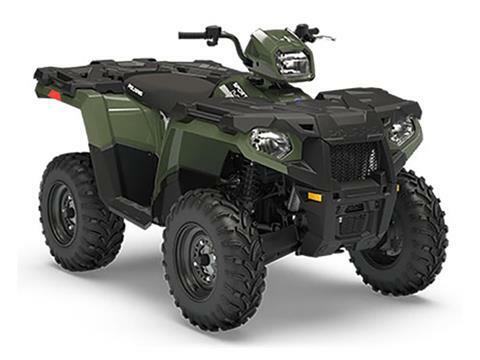 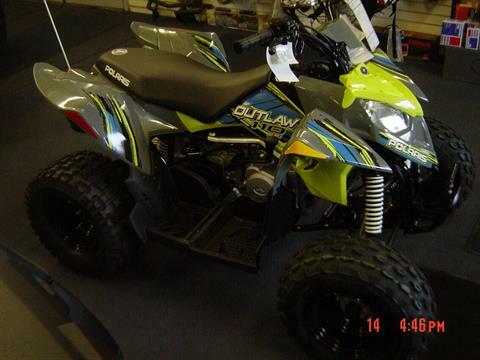 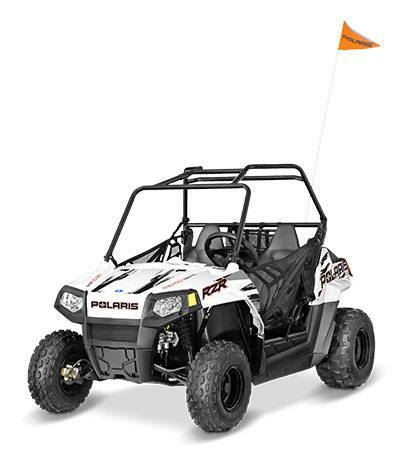 We sell new Polaris off-road vehicles and used powersports vehicles. 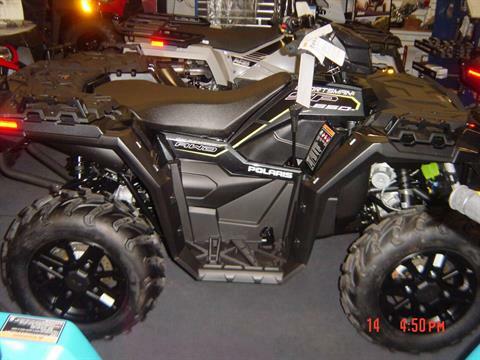 We also can get you new manufacturer models from Polaris and Triton Trailers.